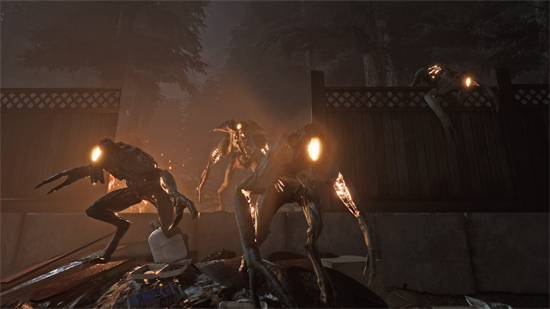 Multi-player co-operative team-shooter, Earthfall will be released on July 13 digitally on Xbox One, PlayStation 4 and Steam and retail. 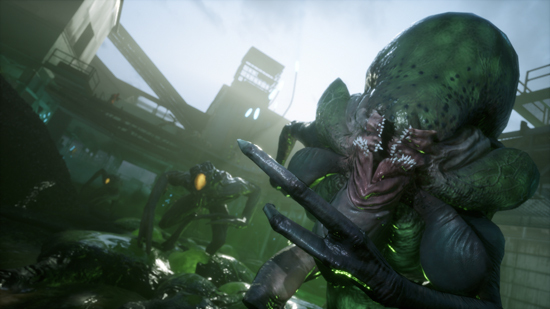 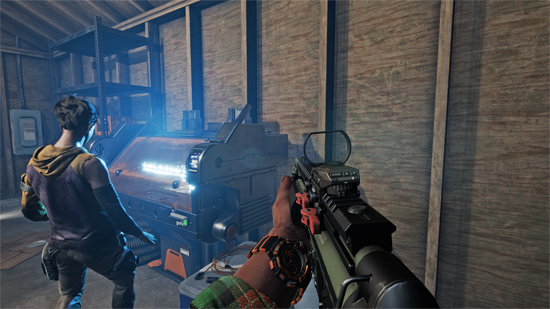 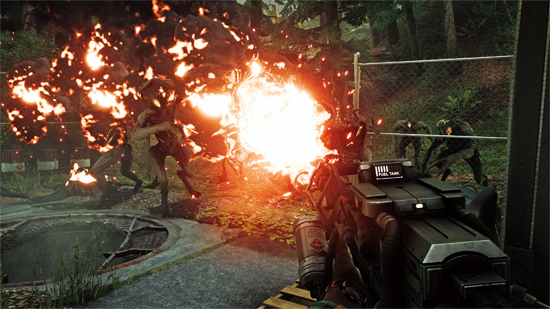 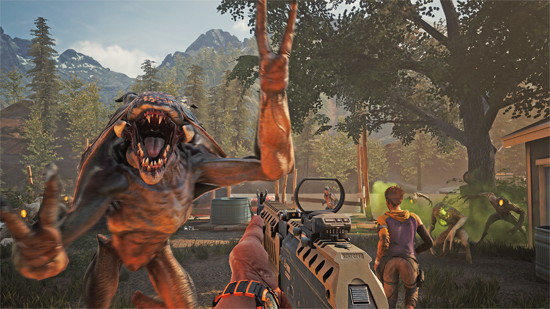 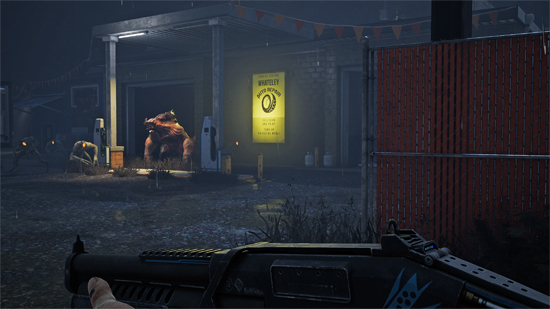 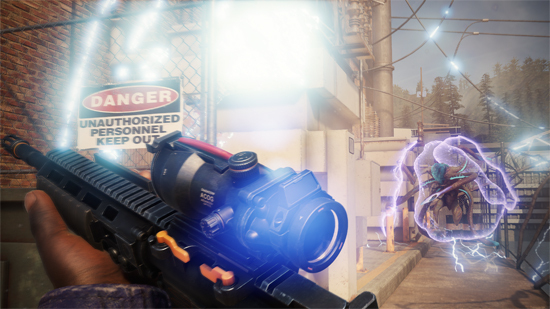 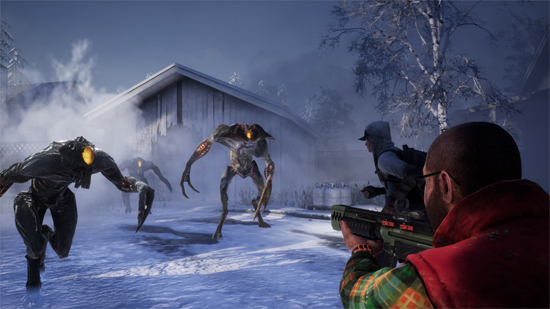 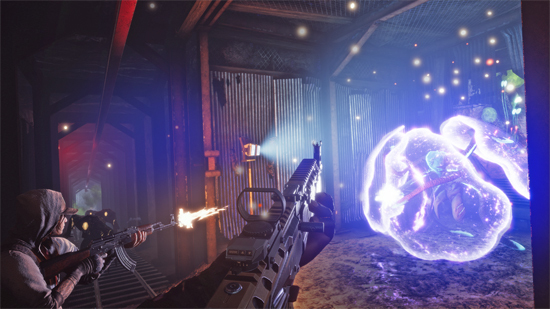 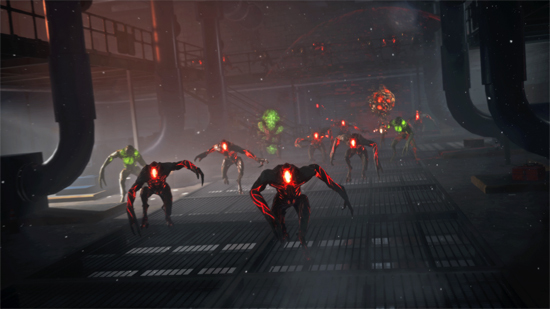 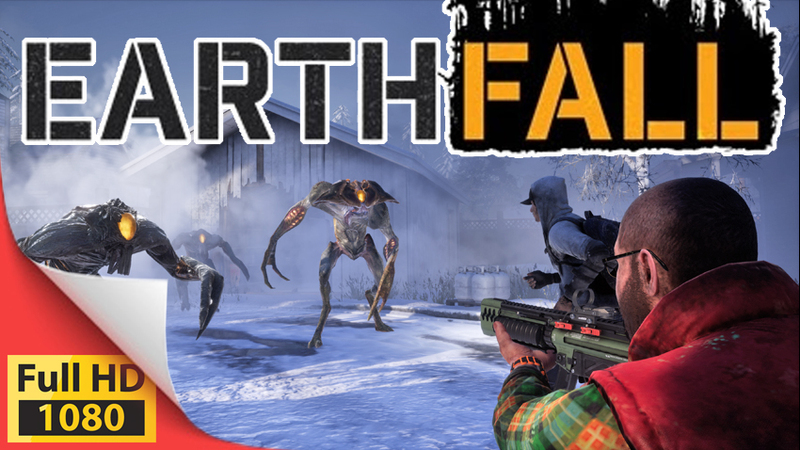 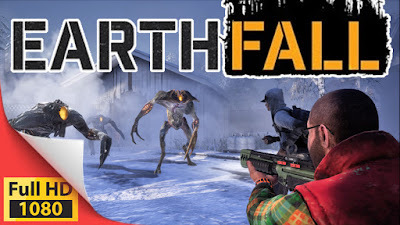 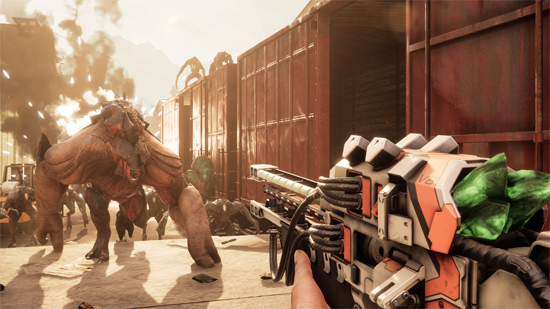 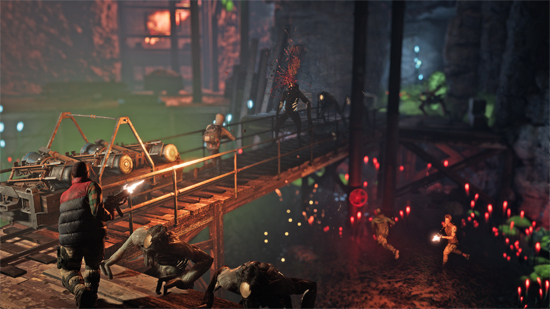 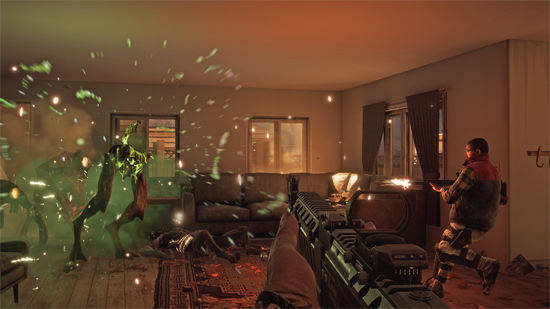 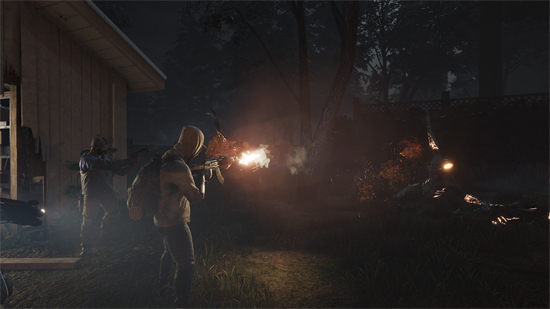 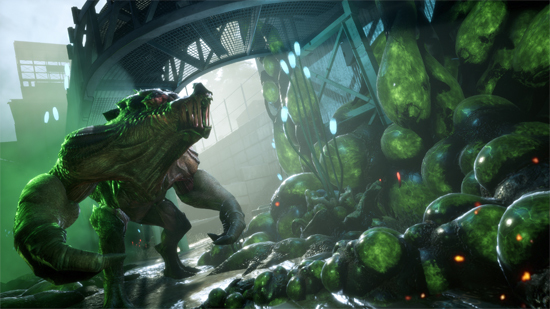 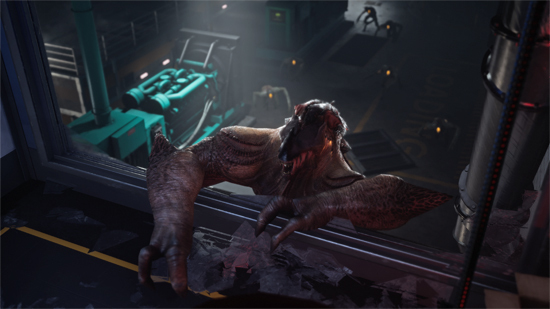 Earthfall has players working together to fend off an alien invasion of the Pacific Northwest - using squad-tactics, portable heavy weaponry, "instant" walls, and more tools as they avoid swarms of horrific intergalactic invaders. 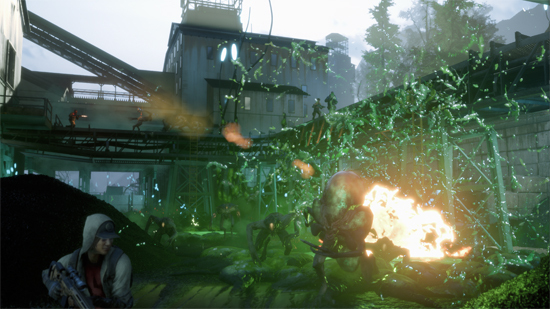 Earthfall will be available on July 13, 2018 for $29.99, with a special Deluxe Edition also available for $39.99, which will include exclusive character biohazard suits and weapon skins.